Imelda is one of four siblings and grew up in County Tyrone, Northern Ireland, where she learned to cook and bake from her mother, in their family home. 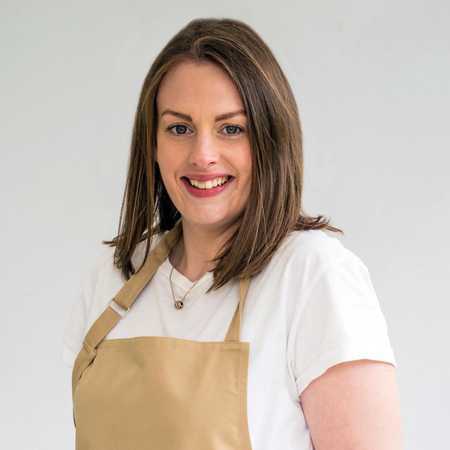 Now juggling a busy job and family life, Imelda spends her evenings and weekends making soda breads, biscuits and treats for her father and son, and cakes that she takes into work to share with her colleagues. She lives surrounded by aunts, uncles and cousins, which means catering for friends and family at large sociable gatherings is just part of normal, everyday life.